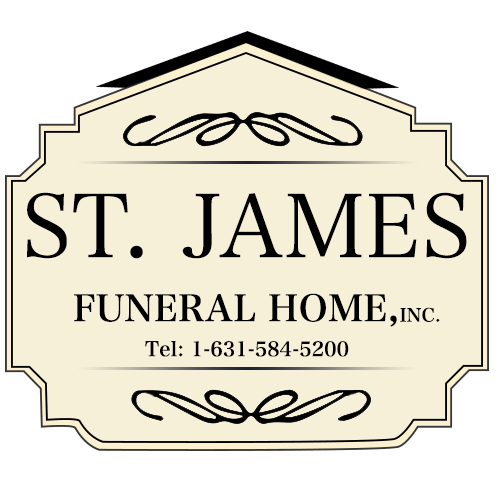 Patricia M. Klouda, 79, long time resident of St. James, NY, passed away on October 23, 2018 after a long battle with Alzheimers Disease. Beloved wife of James P. Klouda, loving mother to Patricia, Elizabeth, Christine and James. Cherished grandmother to Christopher, Samantha, Olivia and Jack. Mother in law to Mark and John. She will be missed.